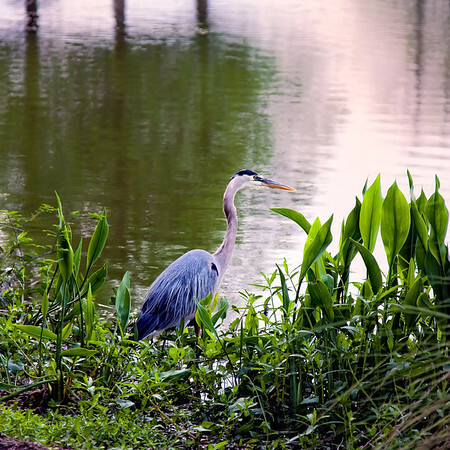 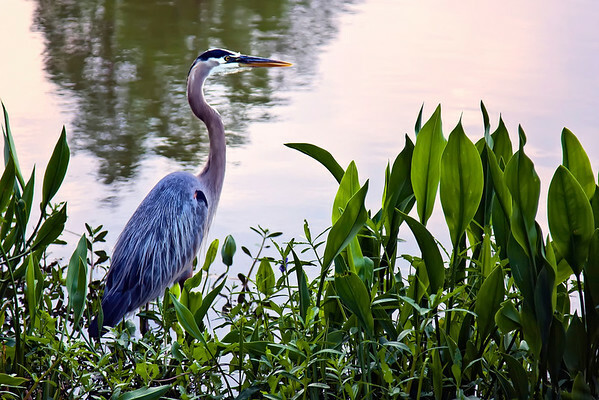 The Great Blue Heron (Ardea herodias) is a large wading bird in the heron family Ardeidae, common near the shores of open water and in wetlands over most of North and Central America. 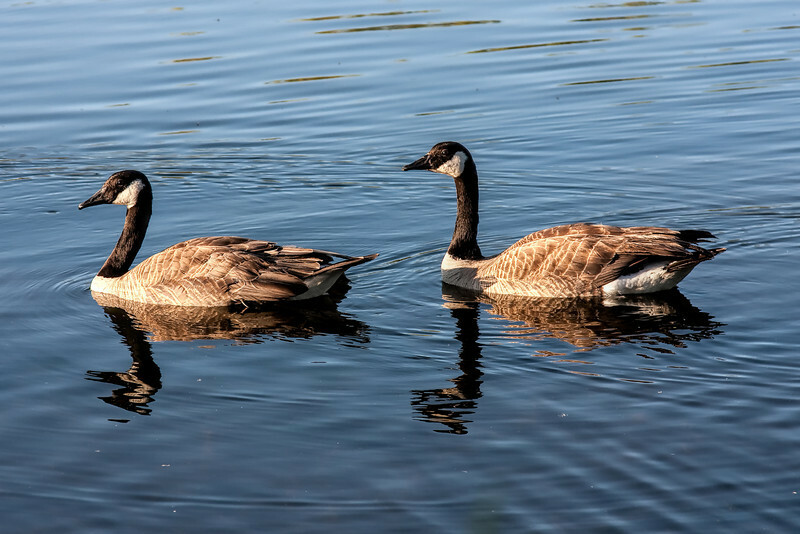 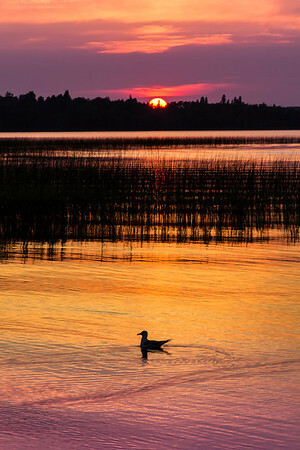 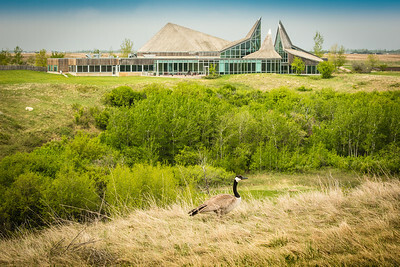 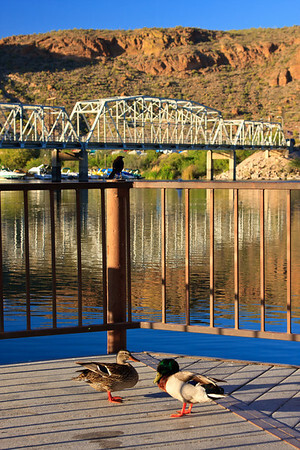 A couple of Canada geese swimming in the water. 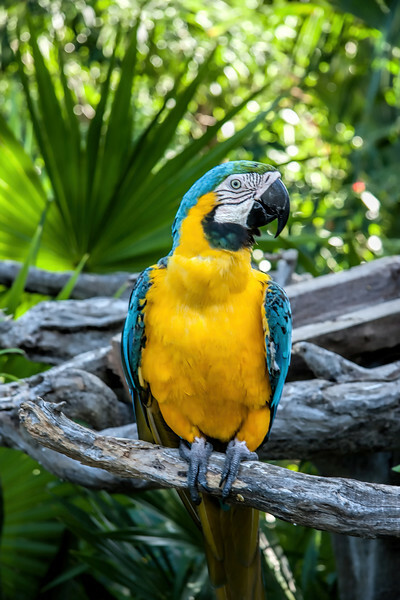 The Blue-and-yellow Macaw, also known as the Blue-and-gold Macaw, is a member of the group of large Neotropical parrots known as macaws. 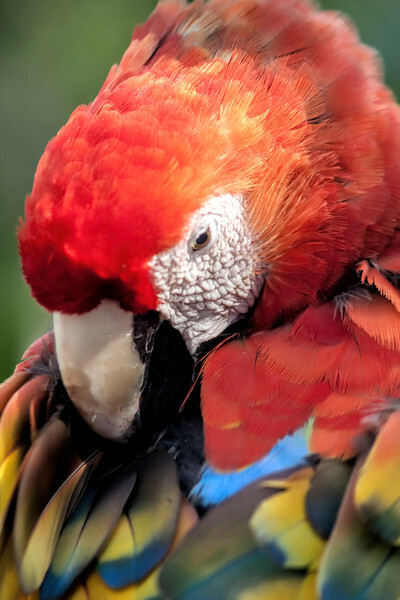 A Scarlet Macaw posing at Xel-ha Park in Mexico. 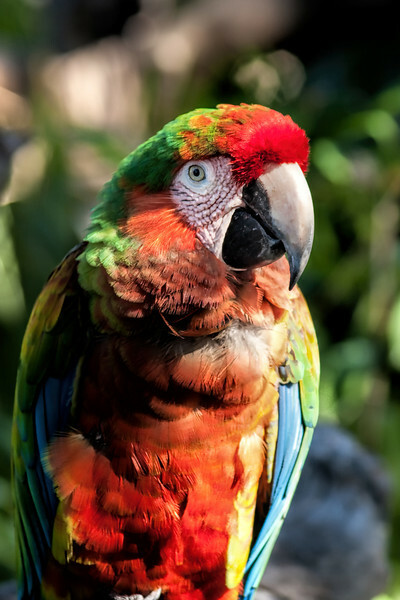 A portrait of a Scarlet Macaw posing at Xel-ha Park in Mexico. 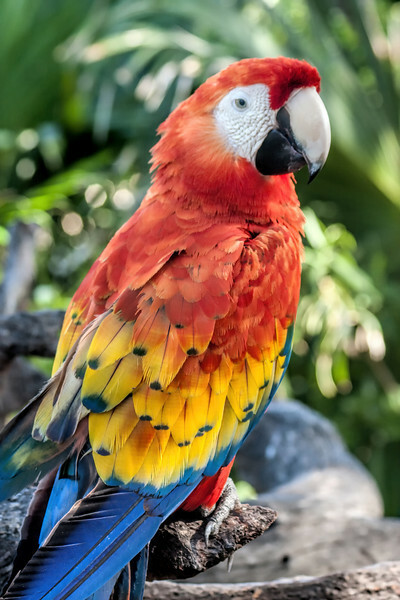 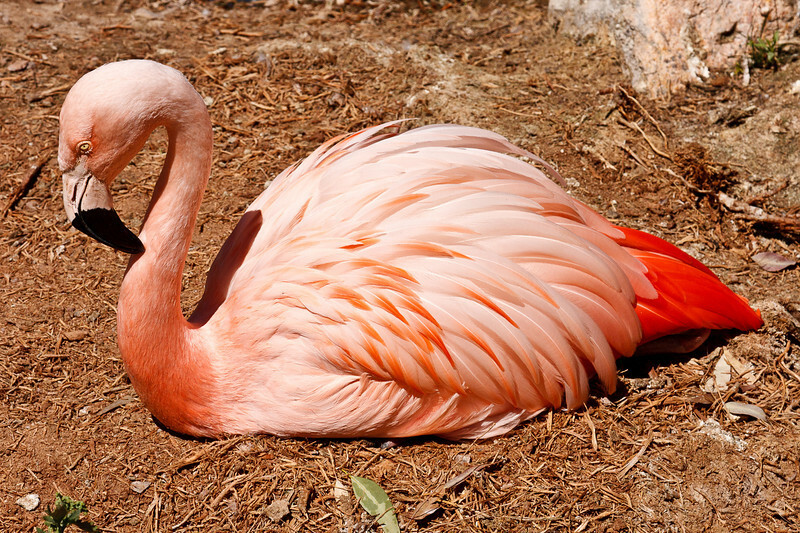 A portrait of one of the most colorful birds in the world. 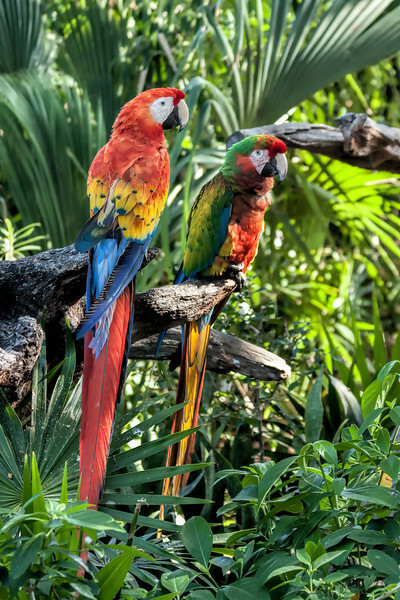 A pair of Scarlet Macaws posing at Xel-ha Park in Mexico. 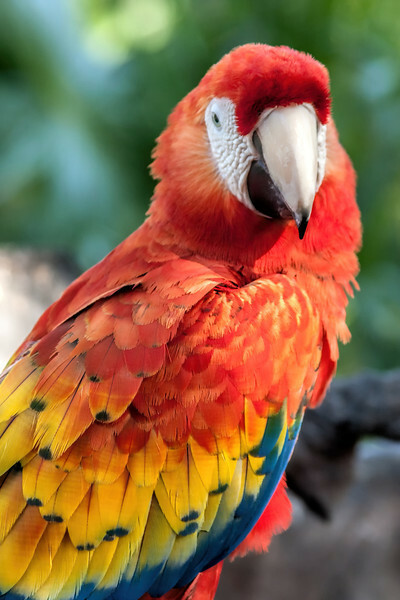 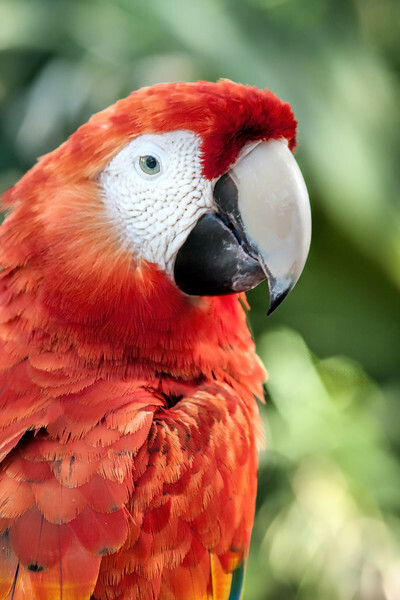 Some consider the Scarlet Macaw to be among the most beautiful birds in the world.